Taking regular breaks after every 30-40 minutes of reading, writing, or playing the computer is recommended. Time spent on electronic devices such as tablets, mobile phones or handheld devices should be reduced too. The American Academy of Paediatric (AAP) recommends that children should engage with entertainment media for no more than 1 or 2 hours per day1. Television or other entertainment media should be avoided for infants and children under age 2. A child’s brain develops rapidly during these first years, and young children learn best by interacting with people, not screens1. Invest in sun protection accessories such as sunglasses with ultraviolet (UV) protection, or hats to shield your child from the sun’s damaging rays. 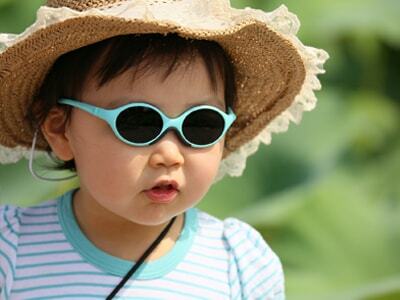 For younger children, a hat or umbrella will be more ideal to avoid the risk of them poking their eyes with the sunglasses. 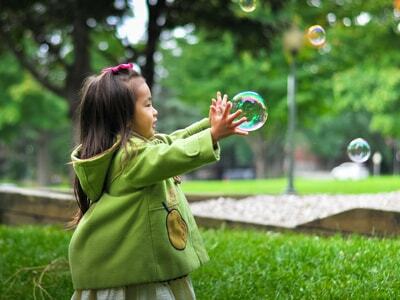 Studies have shown that outdoor activities delay the development of myopia2. Therefore, incorporating more outdoor activities with your child like swimming or cycling is beneficial. These outdoor activities promote physical fitness as well as improve hand-eye coordination for your child. However, do remember to avoid the hottest periods of the day (typically from 11am to 4pm). Eating vegetables and fruits that are high in lutein and zeaxanthin have been found to protect eyes from free radical damage3. 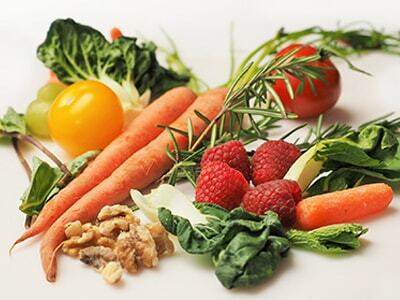 These nutrients can be found in foods such as kale, collard greens, spinach, brussels sprout, egg yolks, corn, avocado, pistachios, goji berries, orange peppers, kiwi, grapes, orange juice and zucchini. Eating fatty fish like salmon, herring and tuna is also beneficial to the development of the eyes. Good vision is key to a child’s physical development, success in school and overall well-being. The American Academy of Ophthalmology (AAO) and the American Association for Paediatric Ophthalmology and Strabismus (AAPOS) recommend vision screenings to be regularly conducted on children starting when they are new-borns, during infancy (between six months to one year), and throughout their pre-school and school-going years4. The earlier an eye problem is detected, the earlier an appropriate treatment can be recommended to ensure successful vision correction and life-long benefits. Maintain healthy eye care habits such as providing adequate lighting when your child is reading or playing. 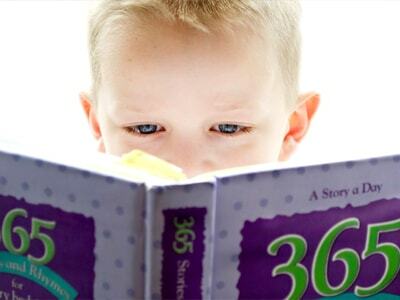 When reading, your child should be kept about 30-40cm away from the book, or about 50cm away from electronic devices. Getting at least eight hours of sleep each night is also important in preventing your child’s eyes from getting strained.